If you're looking for luxury living in one of the prime golf communities in Texas, look no further than Falconhead. 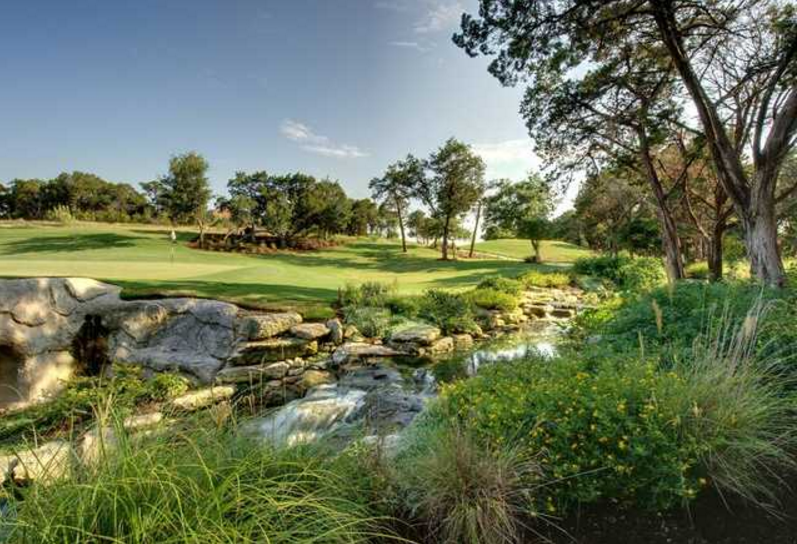 Located between Lakeway and Beecave, Falconhead offers one of the finest golf courses in Austin, along with amazing homes set among the gorgeous views of the greenbelts, trails, and the beautiful country scenery. Falconhead is comprised of 3 mains sections - the original section located on the course with smaller homes, the Heights of Falconhead master-planned gated neighborhood, and Falconhead West. The centerpiece of the community is the Falconhead Golf Club, designed by the PGA Tour Design Center. You'll find something for every level of golfing skill, with a daily fee course, junior golf classes, along with amenities that will suit the most discerning golfer. Being close to Lake Travis, Bee Cave, and Austin makes Falconhead the ideal location for luxury living. Just next door in Beecave, you'l have quick access to dining at great restaurants such as Café Blue, Verde's Mexican Parrilla, Tony C's Coal Fired Pizza, Los Pinos Mexican, and much more. In Lakeway you'll also be close to outstanding shopping choices, like Hill Country Galleria and Oaks at Lakeway. Dining options include spectacular restaurants like Sundancer Grill. And of course, if you love water sports, nearby Lake Travis has everything you could want in a lake. And you school aged children are in good hands with the LakeTravis Independent School District, with 5 elementary schools, along with two middle schools and one high school in the Falconhead area. Homes are available in Falconhead right now, starting at less than $500k. Find the perfect golf course community home in Falconhead today! Your search for the ideal lakeside luxury community has just ended! Costa Bella has just about everything you could ask for in a lakeside luxury community. The estates of Costa Bella offer extraordinary amenities, with negative edge pools, lavish landscaping, outdoor kitchens, all along beautiful Lake Travis. Need to park your yacht? Not an issue with the private yacht club slips. The 9000 sq ft clubhouse and swimming pool will also keep you entertained and relaxed. And don't worry about being too far away from all that Lake Travis has to offer. You'll have easy access to fine shopping options such as The Hill Country Galleria and The Shops at The Galleria. Dine at great restaurants like the amazing Oasis on Lake Travis, along with other favorites such as Briarcliff Bistro & Bacon Bar, and Tony C’s Coal Fired Pizza. Want to learn more about this extraordinary community? Visit our Costa Bella Real Estate And Community Information page for more details and to search for your dream home. Here are the top estates available now in Costa Bella.